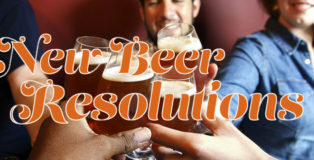 As we say goodbye to 2018 and hello to 2019, it is time for several members of the PorchDrinking.com staff to make their New Beer Resolutions. 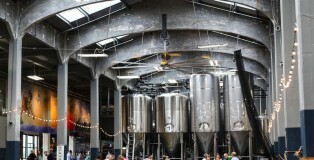 In doing so, we hope our resolutions inspire you to create your own beer-drinking goals for 2019. But, more importantly, we thank you for all your support and wish you the very best in the coming year. 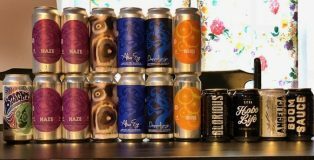 Without further ado, here is the PorchDrinking New Beer Resolutions.